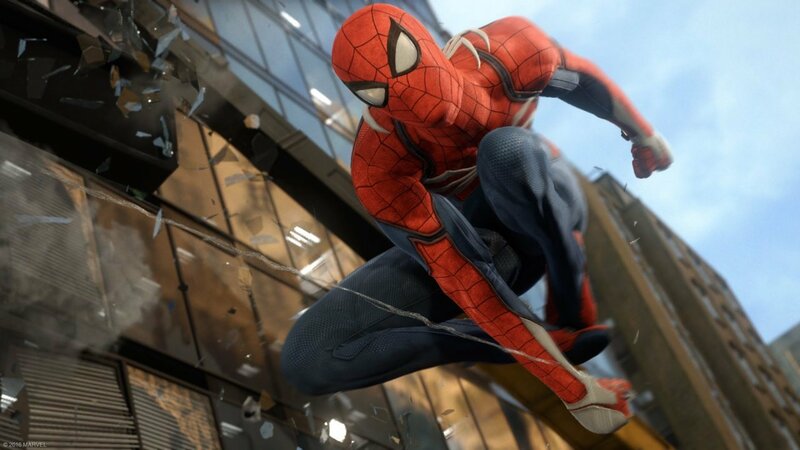 Insomniac has revealed that they are working on a New Game Plus mode for Spider-Man. The news comes from a tweet reply to a question asking if New Game Plus is coming, stating that they're currently polishing it up. Insomniac didn't give an exact date, but I bet will see it before the end of the year.